A mandatory meeting for parents interested in the dual language program will be held at Prairie View Elementary, Monday May 7th at 6:30pm. All interested parents must attend for their child to be in the lottery for dual language kindergarten. 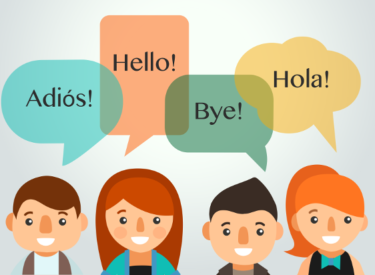 You can meet staff and receive important information regarding the dual language program.